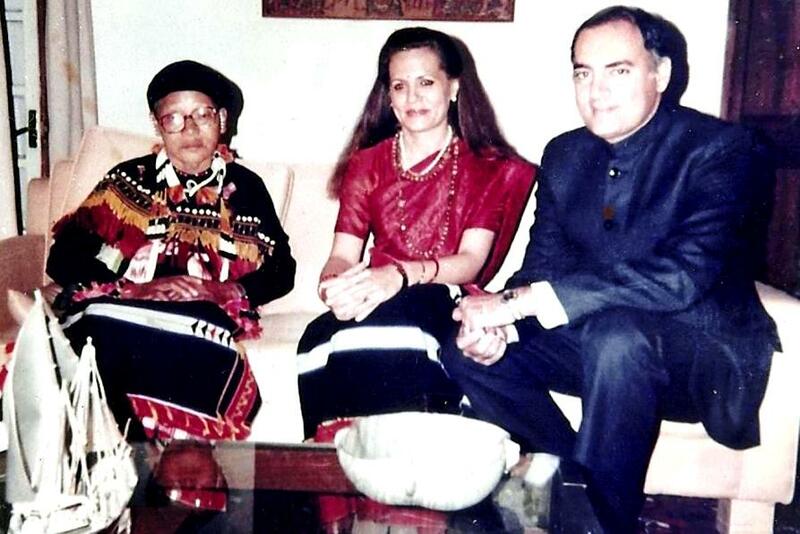 After serving the prison term of 14 years in various jails in Guwahati, Aizawl, Tura, Shillong and elsewhere, 'Rani Ma' was freed in 1947 after India gained freedom. She was however not allowed to return home at her native village in Manipur that she stayed at Vimrap Village of Tuensang with her younger brother Marang till 1952. It was a tearful re-union of sister and brother when they could not communicate well in their mother tongue at that time. (Due to long separation of nearly 2 decades). 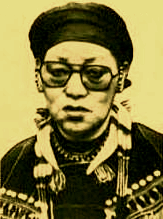 After her release she organised a resistance movement against the Naga National Council (NNC) - led insurgents in 1966 and had to go underground again. 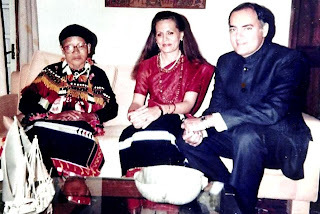 On the request of Central government and state governments of Nagaland and Manipur, she came over-ground and stayed in Kohima from 1966 to 1992. She was a Poumei - a sub-tribe of Zeliangrong of Manipur who were considered as 'Ketcha' or 'Katcha' by other Naga groups and the Britishers. Her birthplace is jst 15 km from our place. She's not Poumai but Rongmei(Kabui)of Zeliangrong, Naga. she is my grandmom,not poumei its truthly Rongmei from puiluan Nungba sub-division Tamenglong districh,Manipur DR Ankur deka U are wrong. To my 85 year old Assamese mother and her surviving friends, Rani Gaidinliu was a rock star judging from the awe and admiration her mention still evokes.